* it supports the adoption of more flexible business service sourcing models and enhances the evolution and adoption of shared 3rd party business services. 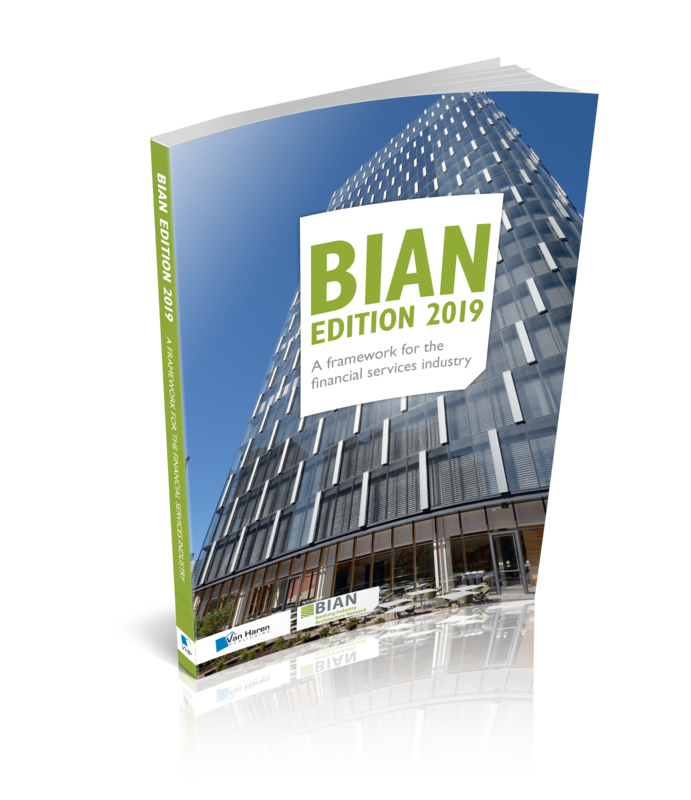 Developed by the BIAN members, the Service Landscape BIAN refers to the collection of designs that make up its industry standard as the BIAN Service Landscape. The BIAN Service Landscape’s development is iterative, relying on the active contribution of industry participants to build consensus and encourage adoption. BIAN coordinates the evolution of the BIAN Service Landscape on behalf of its membership with regular version releases to the industry and seeks feedback to help continually expand and refine its content. * The BIAN API definitions. 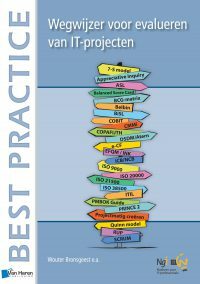 for its Members and an HTML read-only version which is freely available on the BIAN website (https://bian.org/). 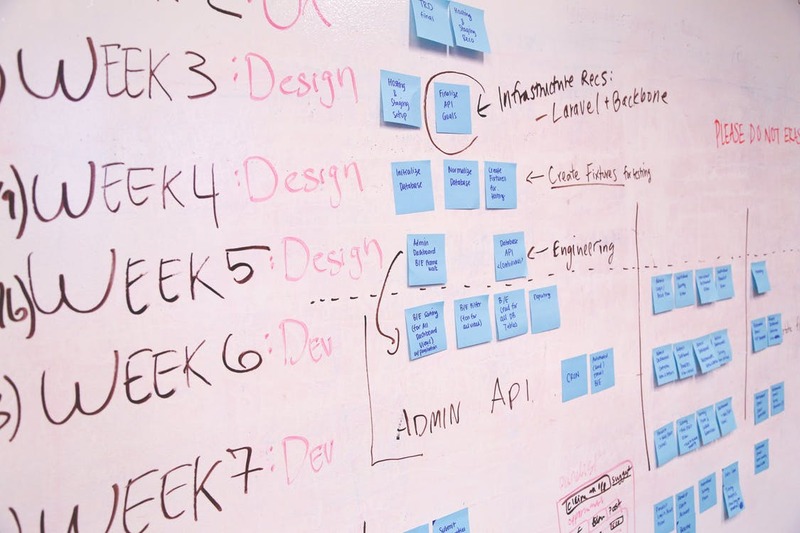 Enterprise Architects, business architects, IT architects, application architects, data architects, system architects, solutions architects, process architects, domain architects, senior managers, project leaders and anyone committed to work within the reference framework designed by an Enterprise Architecture. 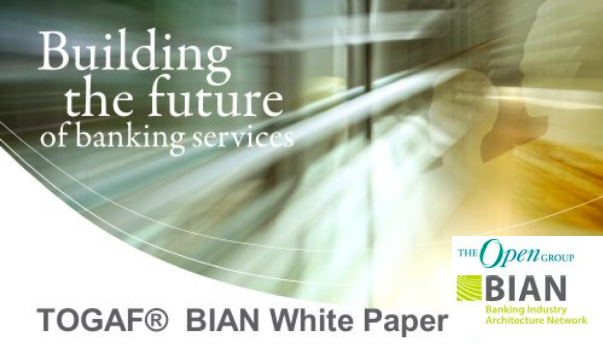 The role of the BIAN Service Landscape is to provide a common language for the definition of a banking ecosystem. 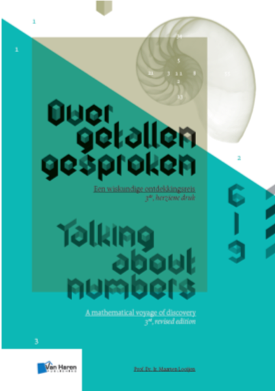 This language is canonical and Implementation- and Technology agnostic, so it could be applied in a wide range of organizations and technology environments. By combining the different layers of the overall BIAN Architecture, it provides financial institutions all around the globe a unique starting point for business and IT renewal in a very controlled and consistent manner. Today BIAN is primarily focusing on the Banking industry. But other financial services, like Insurance and Pensions can already benefit from it. 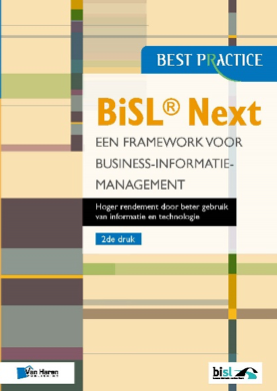 It is expected that that BIAN will deliver models for these industries in the upcoming years. By looking at BIAN as a pool of industry-specific architecture deliverables and at TOGAF as the overall framework for architecture work it’s easy to understand that BIAN deliverables are related to the TOGAF framework. Also to be expected, the BIAN deliverables have much ground in common with the TOGAF framework. In general, BIAN provides content in a specific structure. When applying TOGAF in a banking environment, BIAN content speeds up the work and improves quality. On the other hand, TOGAF facilitates architecture development work by providing a structured approach and a complete structure of relevant artifacts. Hence, TOGAF adds value to the BIAN deliverables especially to the project approach and capability to perform as well as by providing generic technology architectures.